This is either good news or bad news, depending on how you feel about the first two Wolverine movies. While most of the details about the upcoming third flick centered on the surliest member of the X-Men have been kept top secret, star Hugh Jackman recently offered up a few tidbits to Entertainment Tonight. He confirmed that filming is complete and director James Mangold is currently editing the movie, but Jackman also said that it will be "very different in tone and hopefully, very different from anything that we've done." Jackman first brought the character to the big screen in 2000's X-Men, then continued to appear throughout the later installments of the franchise, including 2006's X-Men: The Last Stand and 2014's X-Men: Days of Future Past. But Jackman took the spotlight in 2009's X-Men Origins: Wolverine and 2013's The Wolverine. Although both of the previous Wolverine solo flicks did well at the box office, both received mixed reviews. The New Yorker called the first one "just a whirl of movement photographed up close," while IndieWire said the second was "intermittently engaging." So a potential change to the formula could be just what Wolverine needs. 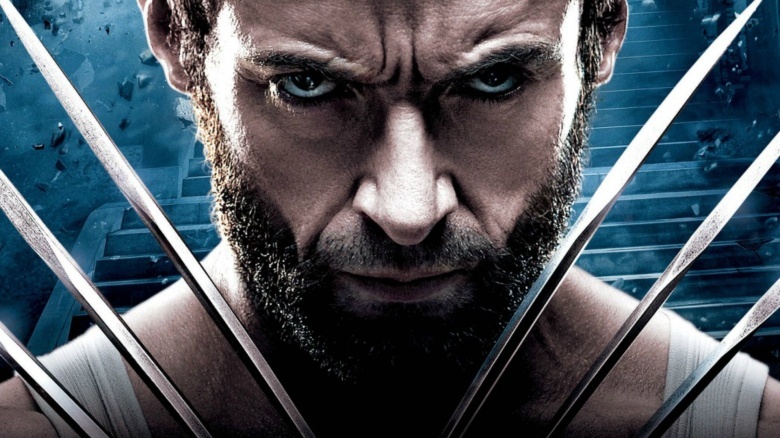 Wolverine 3 (that probably won't be the official title) is slated for release March 3, 2017. Meanwhile, check out the dark side of X-Men you never knew.